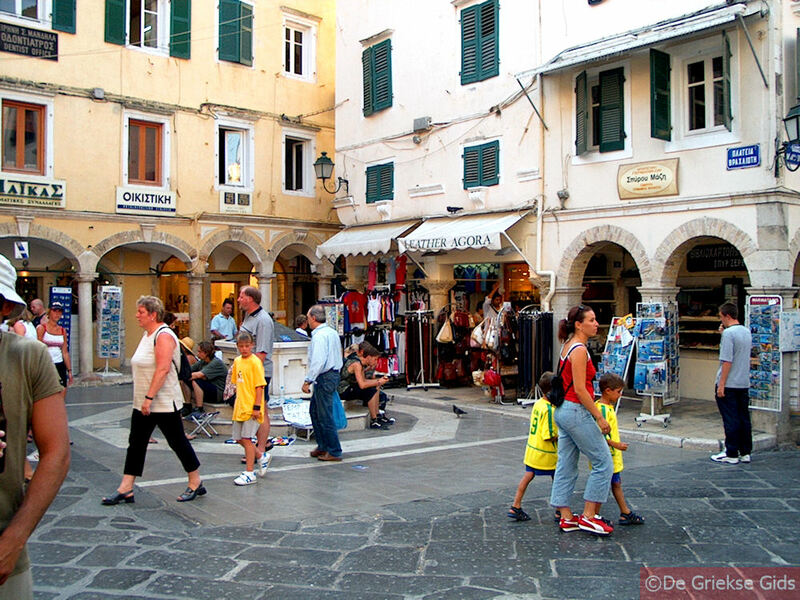 CORFU TOWN (Kerkyra town). 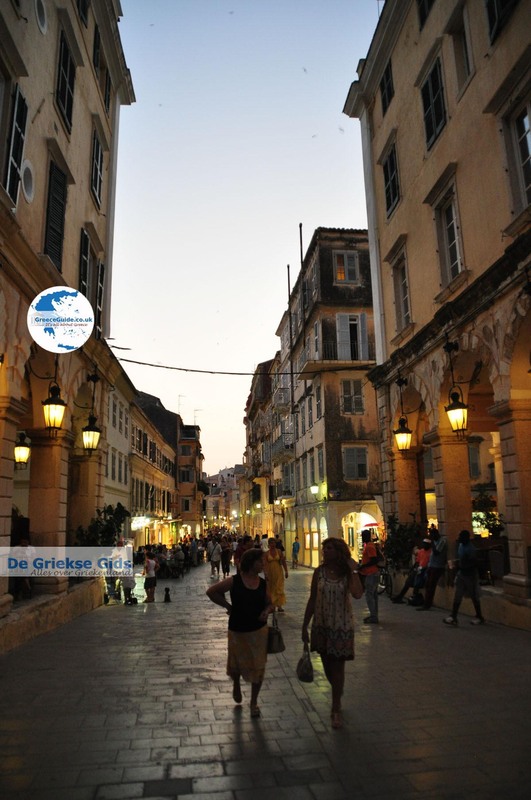 The capital of the island of Corfu has approximately 35,000 inhabitants. It’s not that big though it has a cosmopolitan atmosphere. 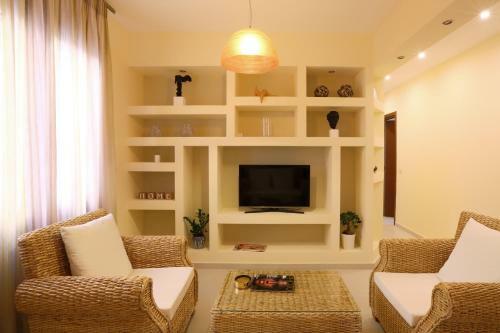 This probably has to do with the fact that over the centuries, many nationalities lived here. Both the English (see the castle Mon Repos and the Palace of St. Michael) and the Venetians (The old and the new Fort) have clearly left their mark. 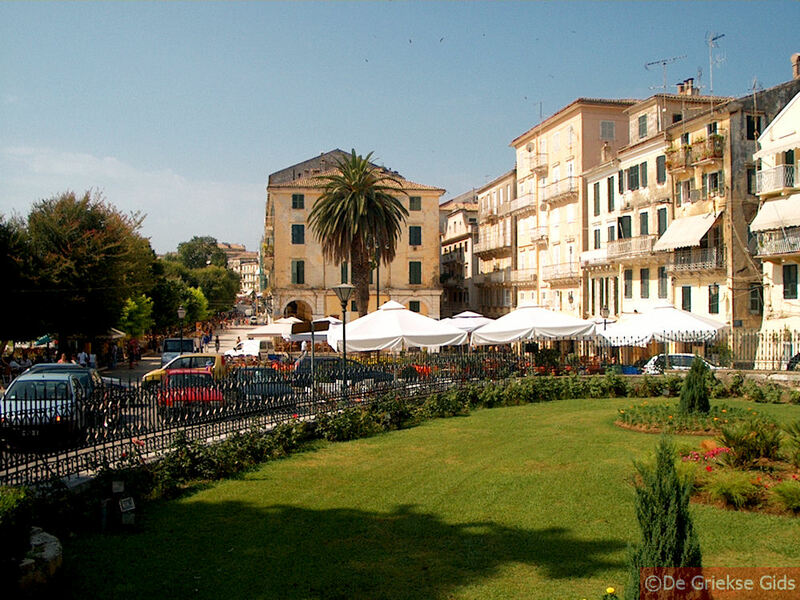 The French were the first who planted trees around the park in Corfu town: the Esplanade. 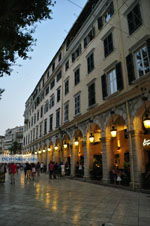 The terraces adjacent to the Esplanade are inspired by the Rue de Rivoli in Paris. 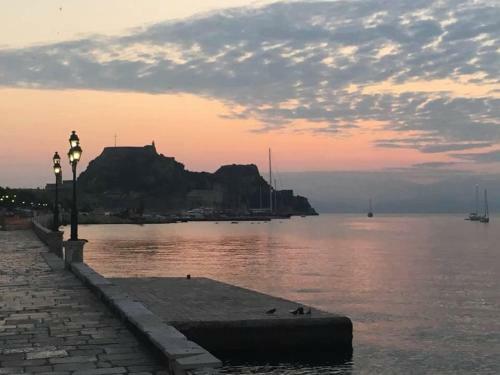 Nevertheless, Kerkyra town is a real Greek town. 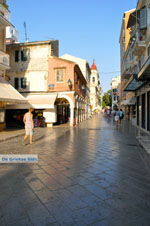 The authentic Greek atmosphere is found in the Orthodox Cathedral, the Byzantine Museum and the Archaeological Museum. 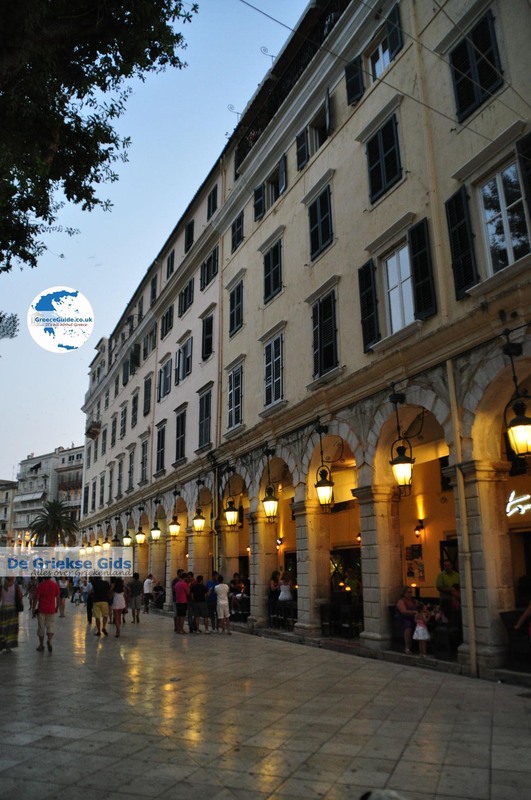 And of course you can taste the atmosphere literally in the numerous tavernas and cafés. 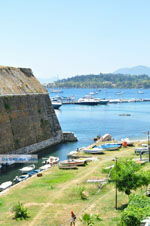 Corfu town has two ports. 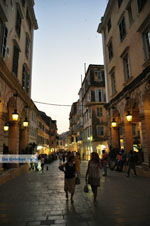 Neo Limani and Paleo Limani (new and old port). Neo Limani is the bigger harbour where national and international ferries moor. 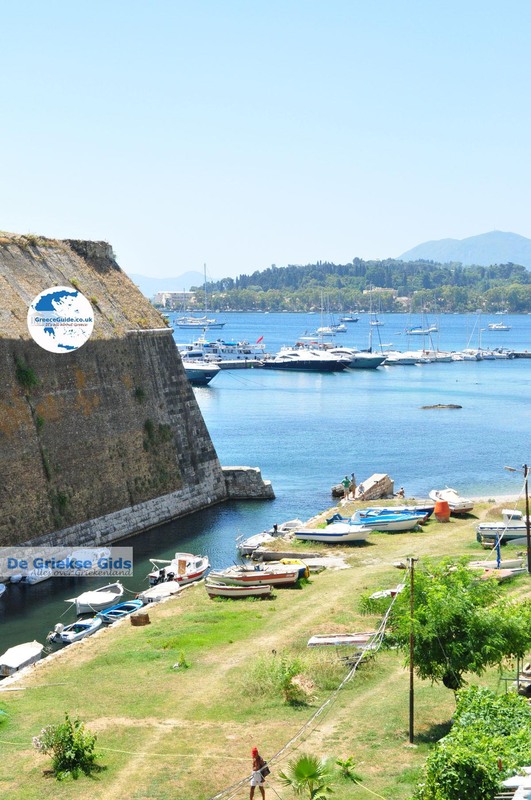 Smaller ferries sail from Paleo Limani to Igoumenitsa, on the mainland, or to the islands Paxos and Antipaxos. Ferry tickets can be bought in one of the many ticket offices near to the ports. 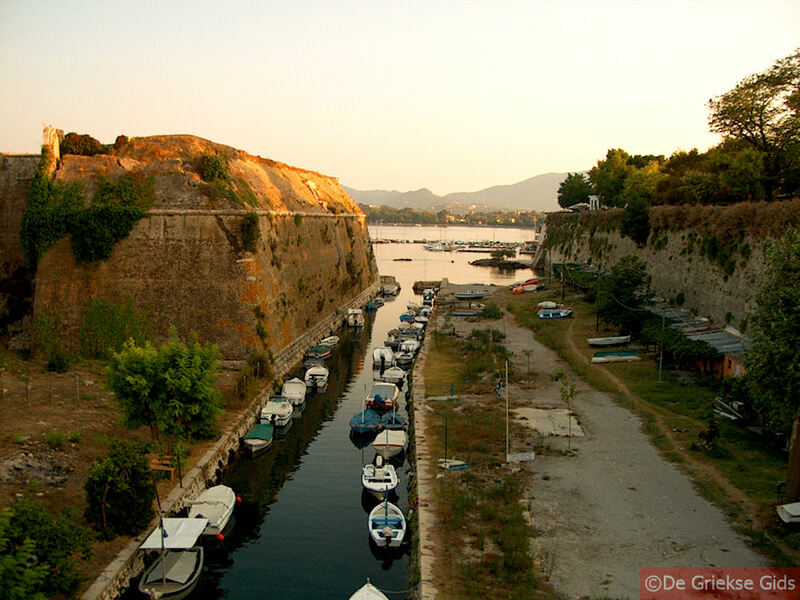 At Paleo Limani the Venetian "New Fortress" is located which was built, thirty years after the Old Fortress. 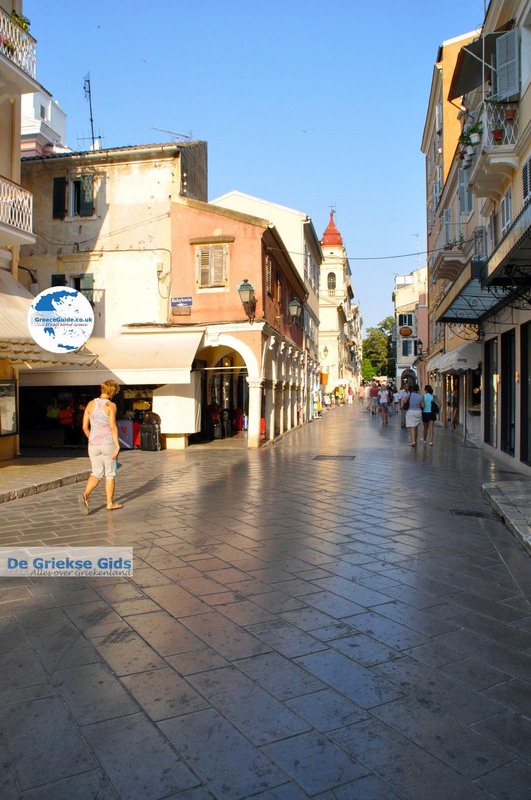 At the foot of the Fortress is nowadays, a daily fruit and vegetable market. 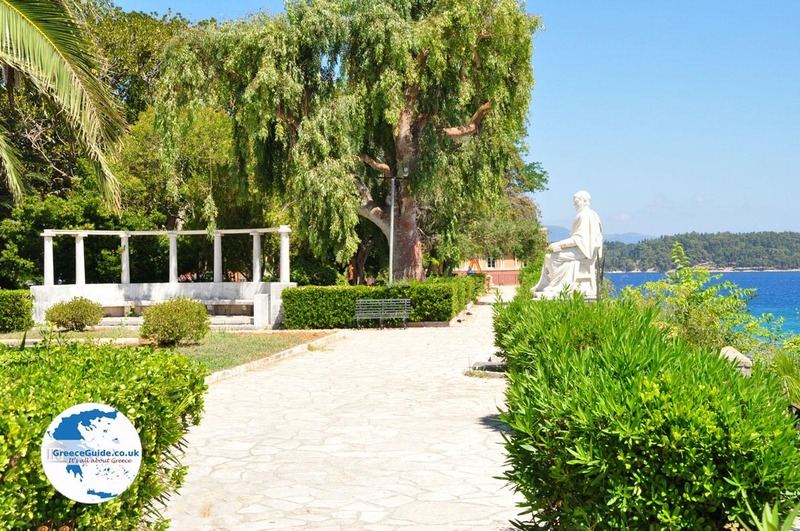 The Archaeological Museum is located within walking distance from the center in the Odos Vrailas. 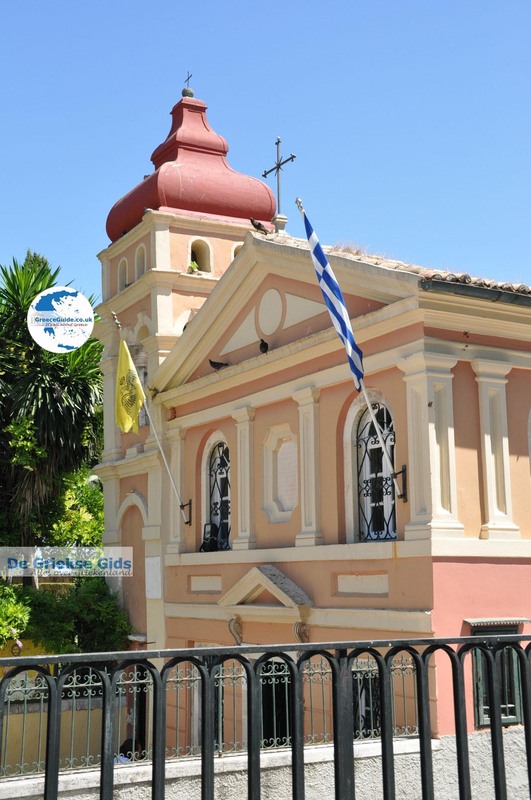 The Byzantine Museum is in the Panayia Antivouniotissa church at the end of the Arseniou Boulevard. The Museum of Asian Art in the Palace of St Michael and St George. 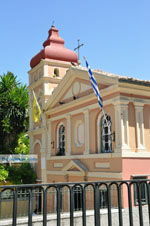 The Cathedral Panagia Spiliotissa (Madonna of the cave) at the top of the wide staircase to the harbour. The Church of St. Spiridon. The Old Fortress (Paleo Frourio). 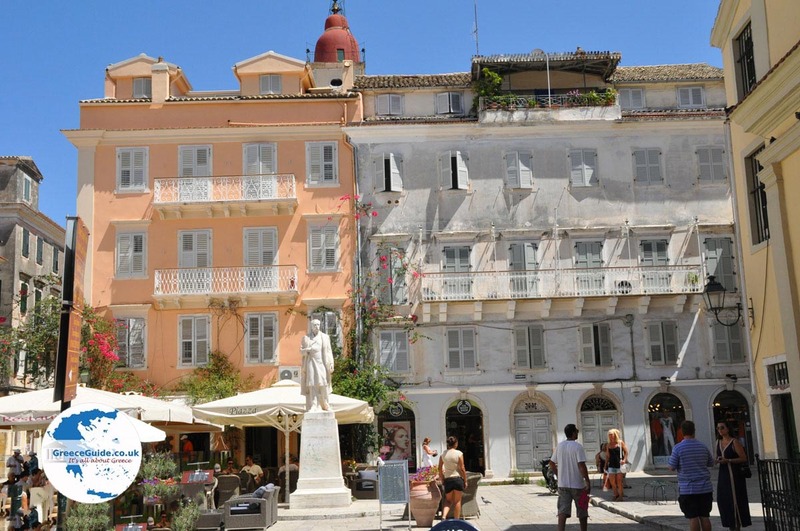 The Esplanade; the square in front of the old fortress. 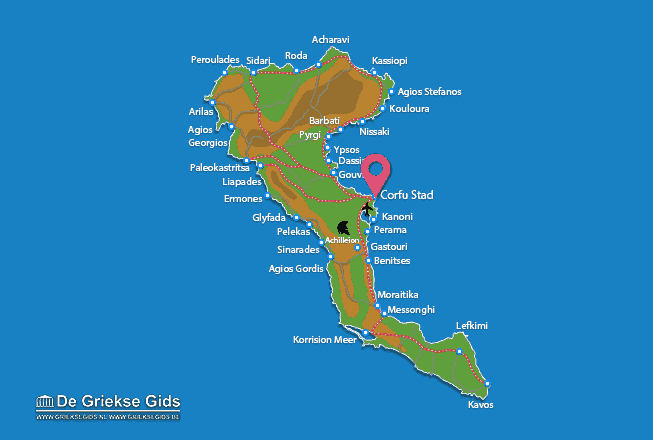 Corfu: Where on the map is Corfu town located?